Learn how to plan the size and shape design and colour of needle case . Make it for yourself or a special gift. 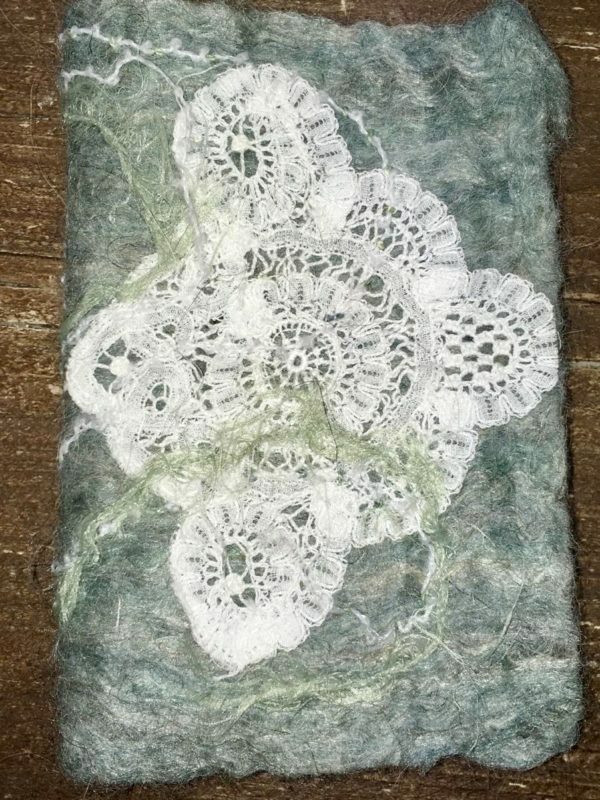 This course will give you the skills to make similar felted projects.